asian salad | Keto Joy! And she asks for it almost every day! 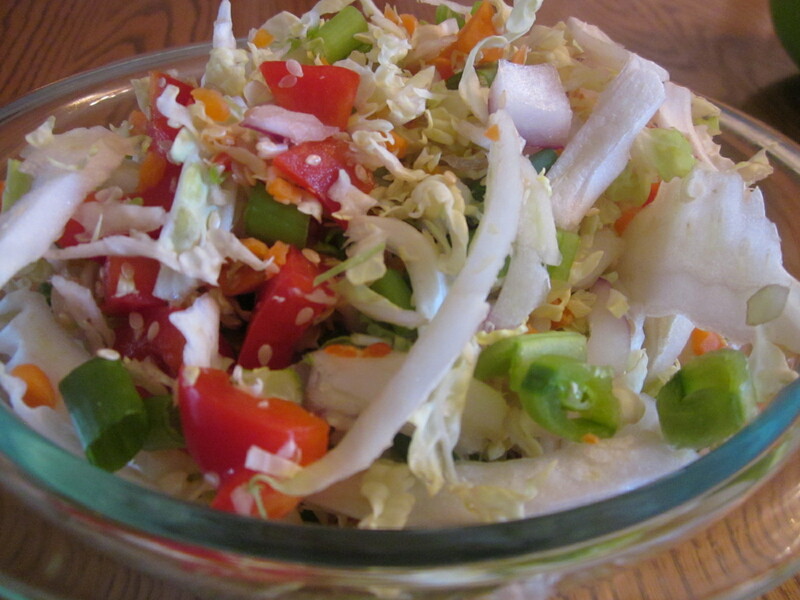 Click here for the recipe for the Asian salad I posted the other day. This is so good! Follow the word directions – the gram amounts she listed did not make sense when I tried to measure it. 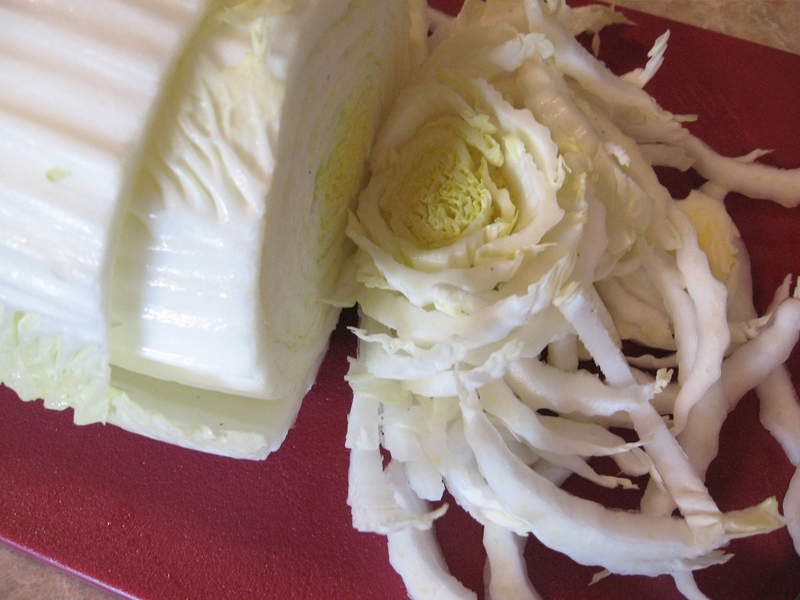 For the dressing: I did not use that much garlic – way too much for us! 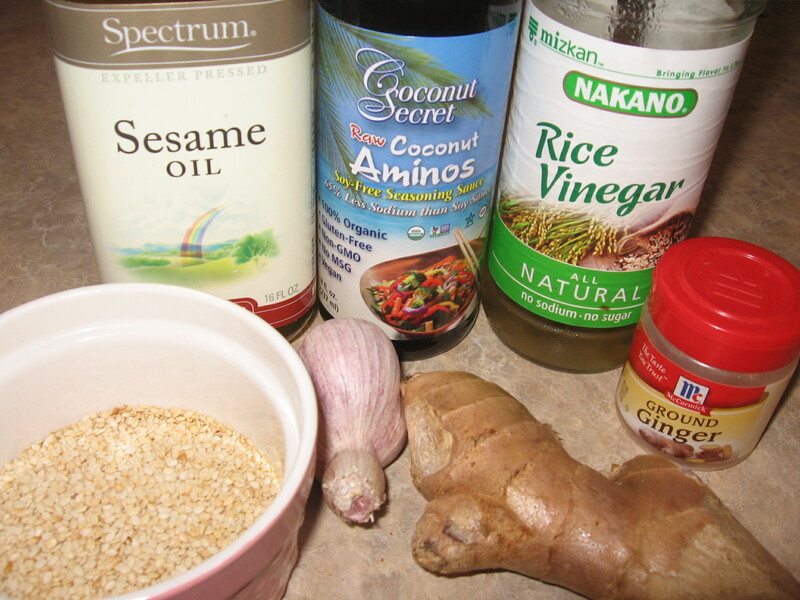 When I have been in a hurry, I just use garlic and ginger powder. 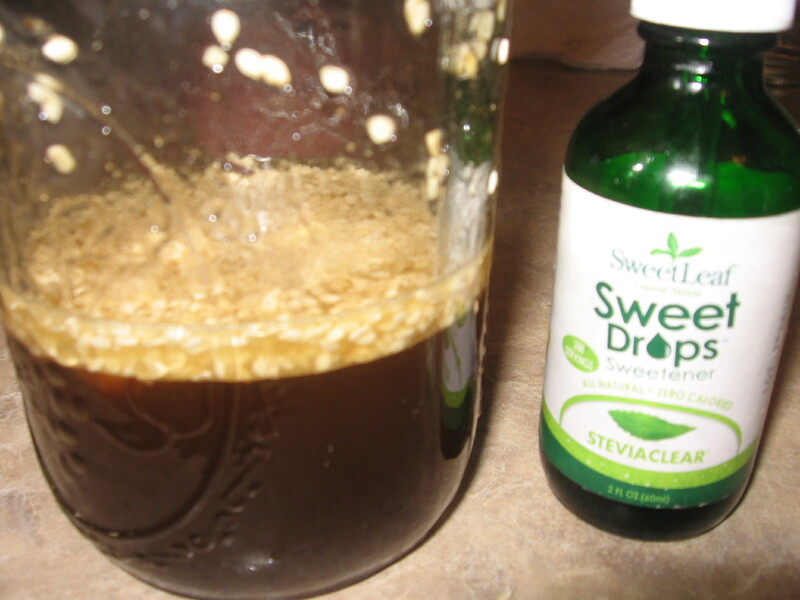 I subbed stevia for the Swerve. 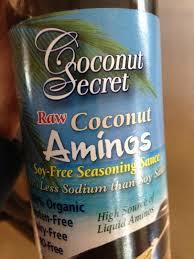 I subbed Coconut Aminos for the soy sauce. 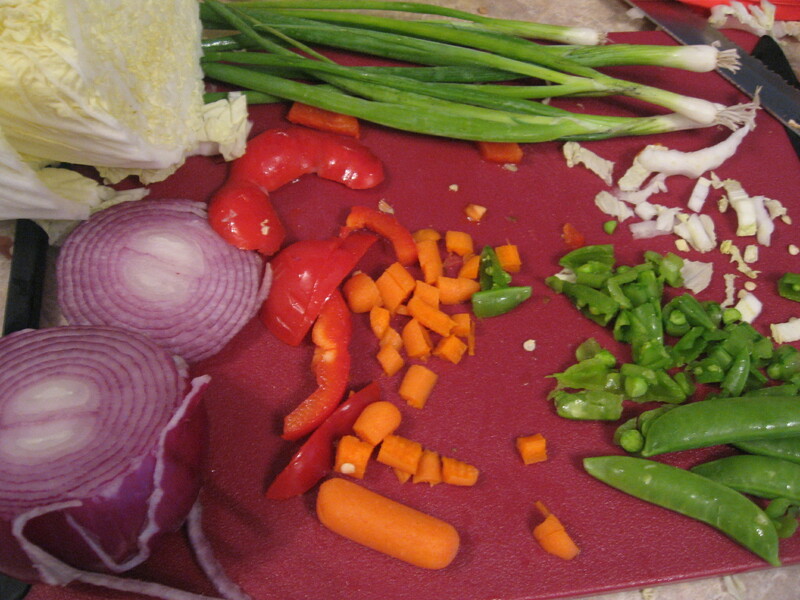 You can either put your veggies in the food processor or cut them by hand. I was in a hurry and just cut up what I had on hand. Remember we are now in a “low carb” mode, and not strict keto, so peas and carrots can be used. 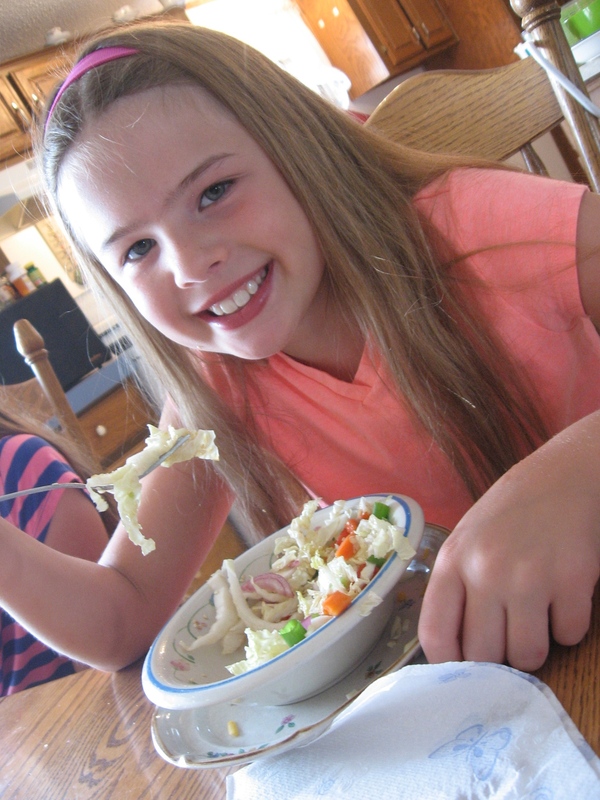 But there is no missing the joy that Autumn Joy has when eating this salad!